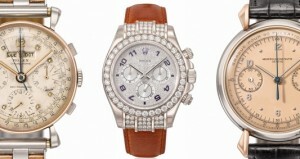 If you are looking to buy a watch online then clicking on 300watches.com is a must. In here you will find pre-owned luxury watches at unbeatable prices, and you will understand why buying a watch online has never been easier and safer. 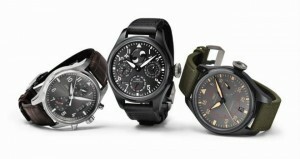 At 300watches.com we understand you are looking for something special, either for you or as a gift for a special someone, and we are here to help you every step of the way, in a friendly and helpful manner. 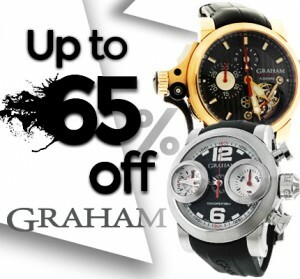 We find the best deals for you; we help you find the best prices for pre–owned and new watches. We will match prices and accept trade-ins. We offer a varied selection of watches for you to choose one or many. We will find that special brand you want. We guarantee that our watches are completely authentic. We will tell you first thing if a watch is not in perfect working condition. We offer you the option of buying offline as well as online. Your security is our main concern. If you are not pleased with your purchase, you can return it within 14 days and you will get a full refund. We offer plenty of payment options: check (Personal, Business, or Bank), Money Orders, Major Credit Cards (Visa, American Express, Discover or Master Card), Bank Wire or Pay Pal. We do the packaging and the shipping. Our customer service can answer your questions and help you in English, Spanish & Russian. 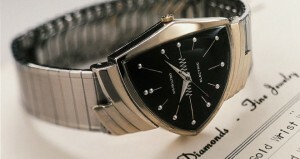 If you have a watch to sell we can, after doing an evaluation, buy it from you or put it up for sale on consignment. A luxury watch will immediately upgrade your image, and only we will know you were able to get a really great deal on your purchase. It will be our little secret. Next: An Authentic Watch at a Great Price!